Jumping puddles, smiling faces, sunbeams lighten up the skies, and flowers sprouting all around. Spring has sprung! 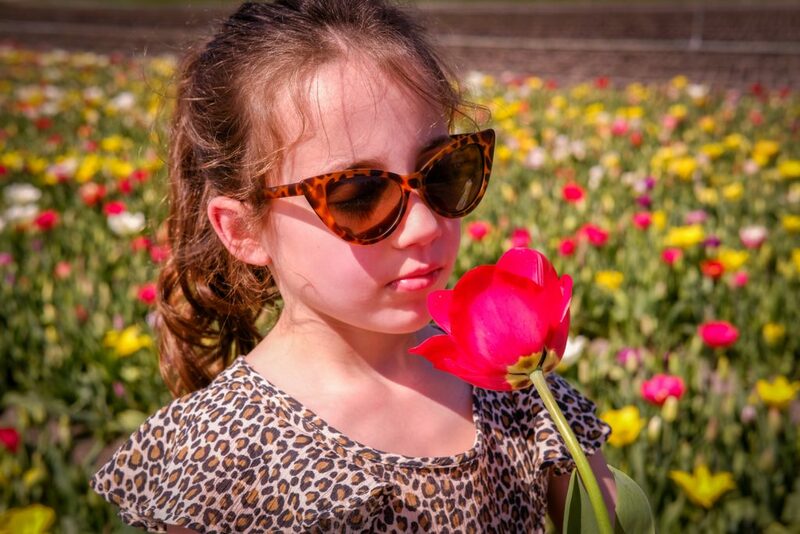 Read about gardens filled with the most beautiful flowers and child friendly activities in and around Haarlem. For the 72nd time the most elaborate flower parade will make its appearance in Haarlem once again. The floats will be representing the “Changing World”, a sure sight for the eyes, even for the little ones. 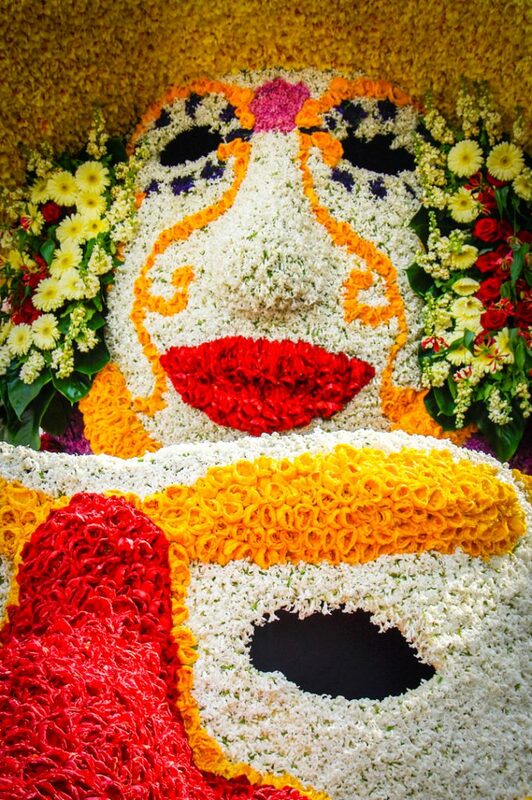 On Saturday April 13th, floats filled with the most beautiful flower decorations, will cover 40km starting in Noordwijk and making its way through Hillegom, Bennebroek and Heemstede. Around 9:30pm they will arrive on the Gedempte Oude Gracht in Haarlem where the floats will remain until Sunday. 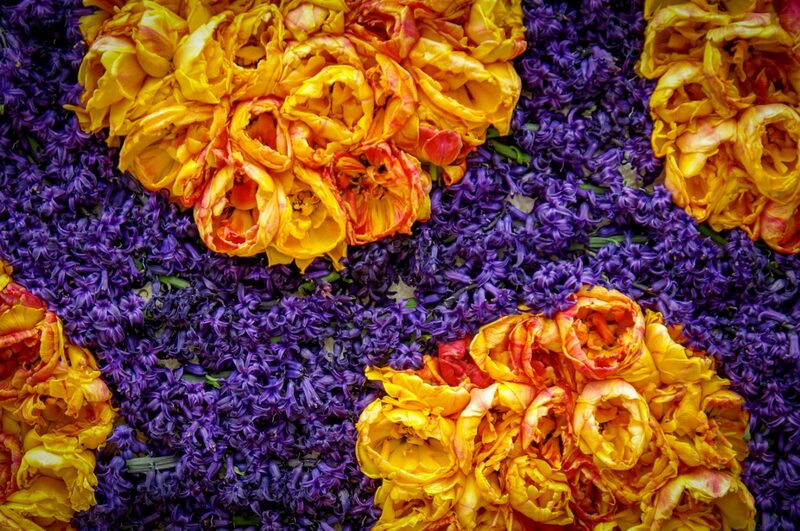 The children’s flower parade will be on Saturday as well and will start at 2:30pm at the Prinsenhof (near the Stedelijk Gymnasium) in Haarlem. Children will have the opportunity to decorate their bikes as well as lots of fun and games for all ages. To sign up, click here. 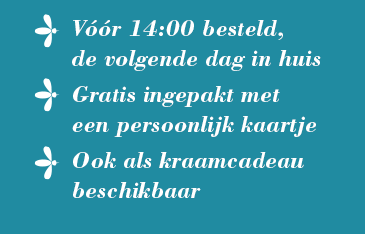 For more all the scheduled flower events, more info can be found here: www.haarlembloeit.nl. You’ve likely seen the signs posted around Haarlem, as well as the beautiful flowers making its entrance in the city. From April 5th-13th, it will all come together in one of the highlights of the city. 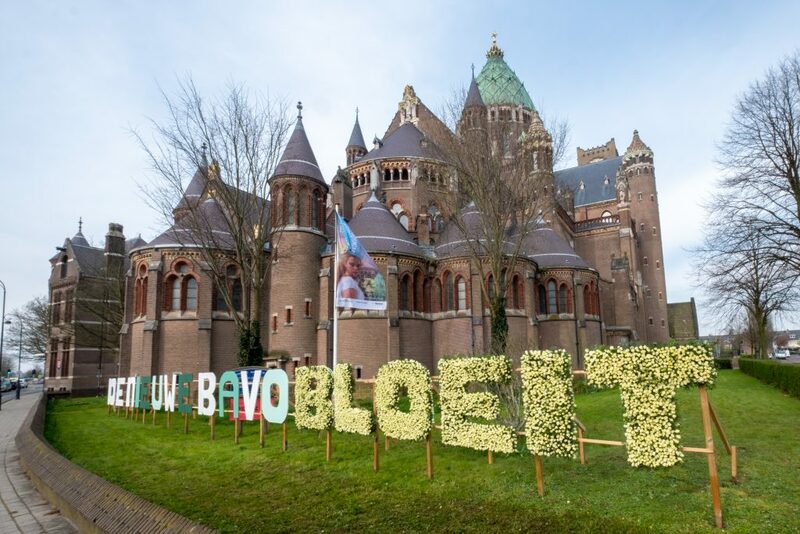 The iconic Cathedral of St. Bavo will be filled with beautiful, extraordinary and surprising decorations solely made up of flowers, a presentation made by students of various botanical schools. This local floral event is open to public. 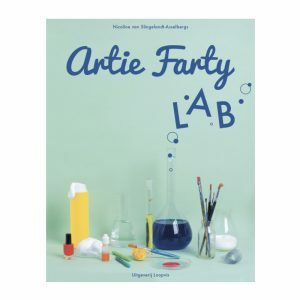 More info can be found on: www.denieuwebavobloeit.com. For the older kids with an interest in flora and fauna, Teylers Museum is the place to be. 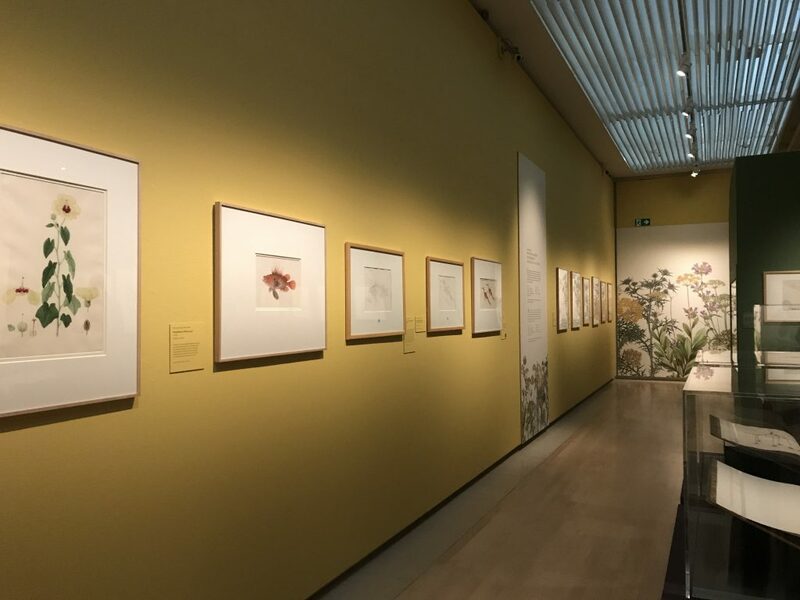 From gorgeous botanical paintings to sketches of extraordinary creatures. Spring has arrived in the museum through the Bauer brothers. The temporary exhibition will run until the 12th of May. For practical information please visit their website. 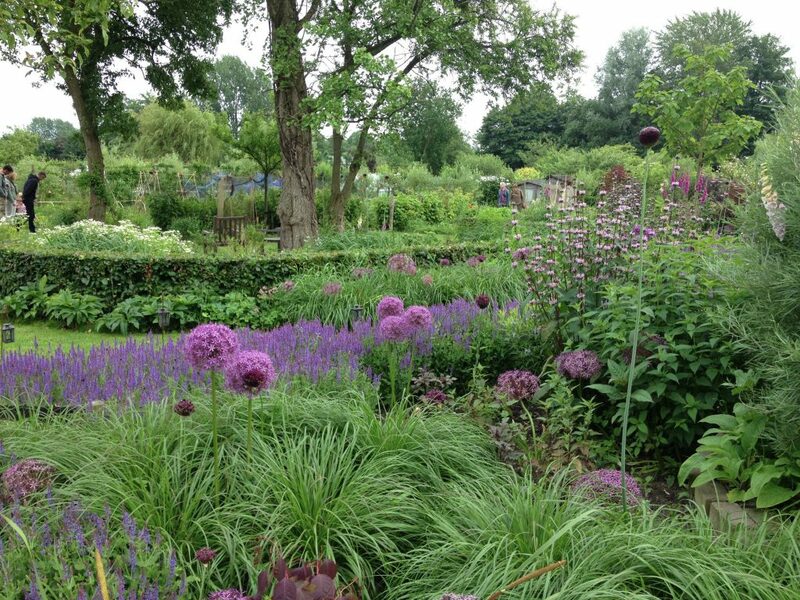 A small oasis full of veggies, herbs, flowers and trees, can be found on the border of Overveen and Bloemendaal. 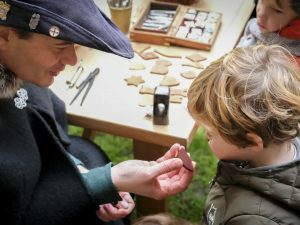 With an assortment of activities planned throughout the year, there is plenty to do for kids and adults alike. 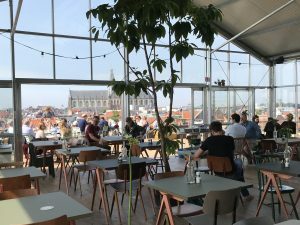 “Het Landje” is open on Wednesday and Friday morning from 10:00-12:00 and on Sunday afternoons from 2:00-5:00pm. On the edge of Haarlem center, part of a former soccer field now graces a variety of organic flowers and vegetables. Decide on the color of your personal, handpicked bouquet or ask the local farmer for advice. And once you are there, be sure to let the kids run around the natural playground. Input and participation is requested during Spring fest which will be held on April 6th. Over a thousand organically produced flowers in all colors of the rainbow all ready to be handpicked by you. Stroll the garden and decide what kind of flower combo will look good on your dining table. A little further out (Nes aan de Amstel), but definitely worth a visit is this adorable tea garden. From tulips to daffodils, there is plenty to chose from when handpicking your own bouquet. 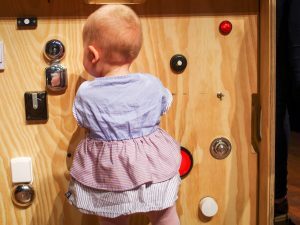 Through various seasons they offer fun filled activities for kids and if you are looking to host a children’s birthday party, be sure to ask them for more info. 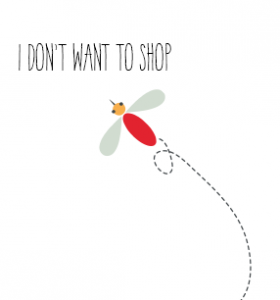 Lemonade, tea and lots of local pastries and snacks can be found in the shop. Probably one of the most touristy attractions and known as the biggest garden in Europe, this century old garden is a definite ‘must see’ with your mini. Not only does it make for an array of beautiful pictures, it also hosts a playground, scavenger hunts, and a giant maze, enough to spend the day amongst the most beautiful flowers. Wishing you all a fun filled Spring!